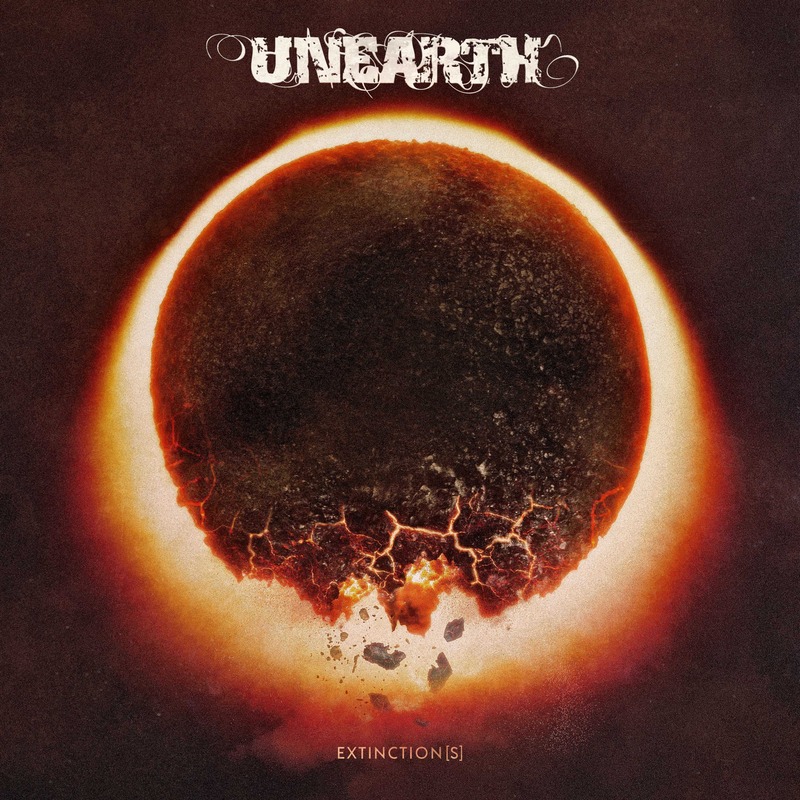 UNEARTH will release their new album Extinction(s) on November 23rd via Century Media Records. 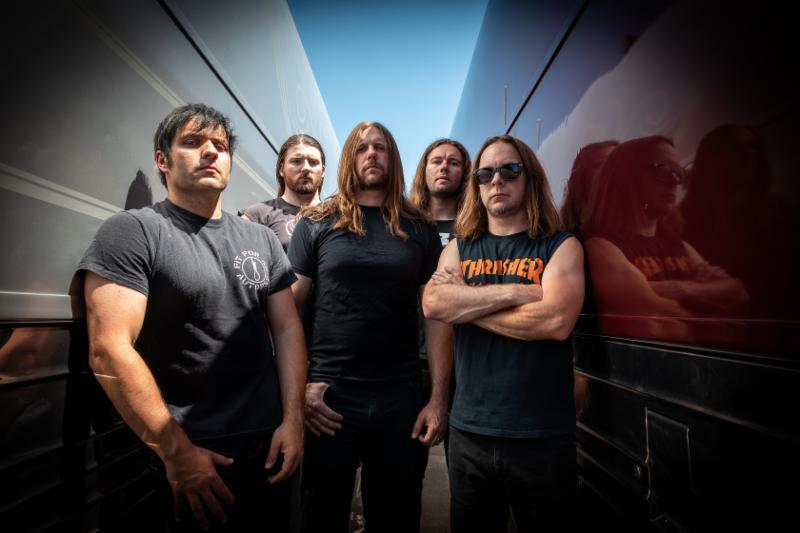 In support of the album, UNEARTH will hit the road this November with Fit For An Autopsy. 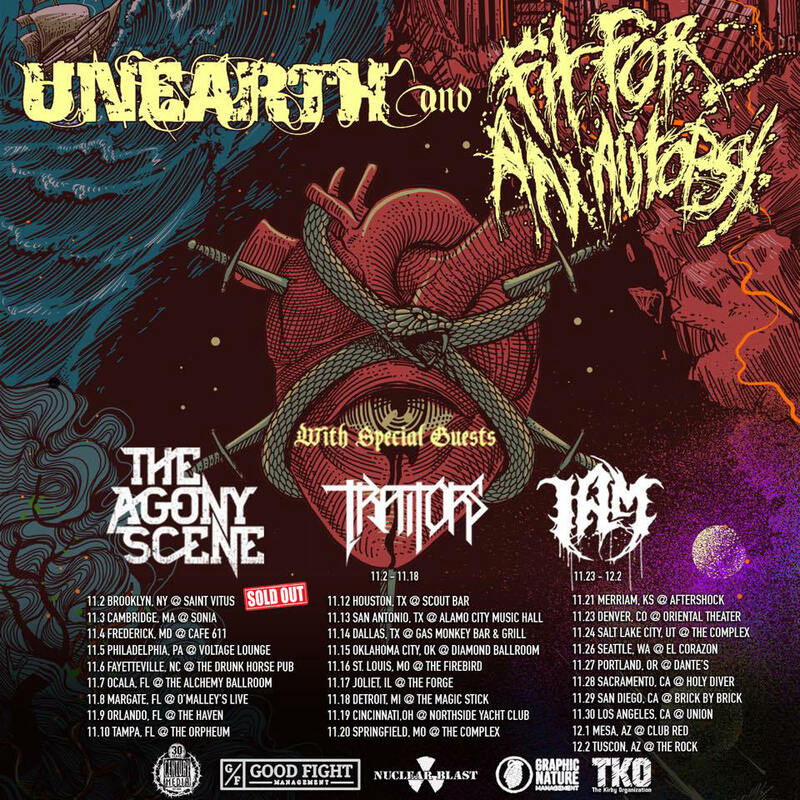 The first leg of the tour has The Agony Scene and Traitors rounding out the package. This leg of the tour begins tonight with a sold-out show in Brooklyn, NY and runs through November 18th. The second leg of the kicks off November 19th in Cincinnati, OH. Again, they will be on the road with Fit For An Autopsy and The Agony Scene. I AM will join the tour beginning on November 23rd. A complete list of dates can be found below. 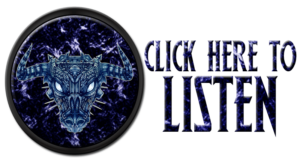 Watch the lyric video for “Survivalist” HERE and listen to the first single from the album “Incinerate” HERE. Pre-Orders are available for Extinction(s) HERE . Will Putney (Every Time I Die, Body Count, Gojira, Thy Art Is Murder, Silent Planet) handled the production duties for Extinction(s) at Graphic Nature Studios.